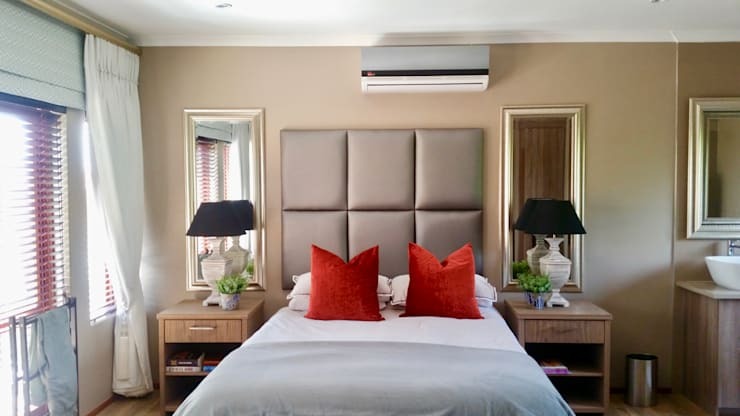 The South African home and specifically bedroom is filled with colour, cosy texture and quality materials with plenty of sunshine to enhance the view of the landscape from any corner of the country. 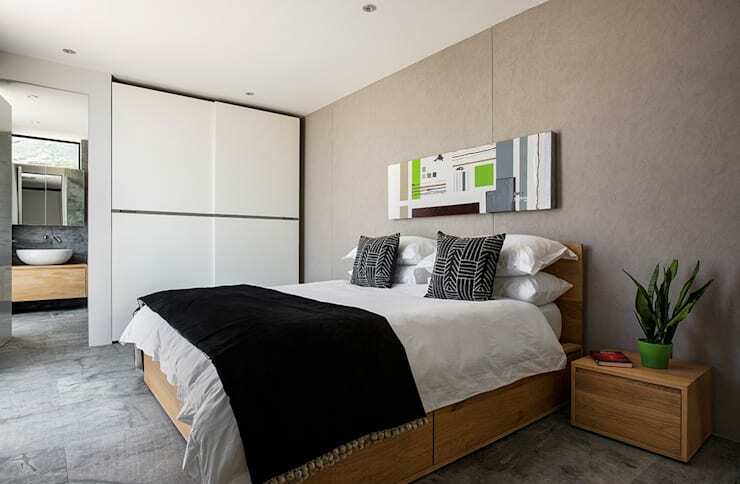 The 8 South African bedrooms included in this homify feature are comfortable, elegant and sophisticated and we cannot wait to explore what this fantastic modern homes have in store to inspire us. 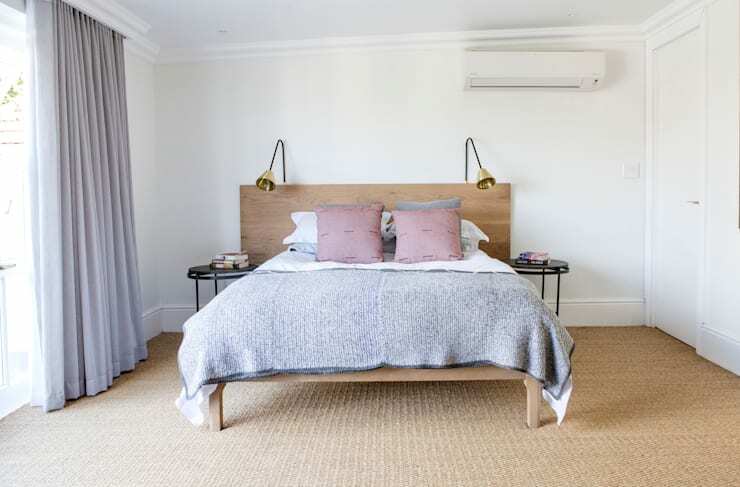 This bedroom has all the creature comforts for the modern homeowner, from the wonderful wallpaper to the neutral colour scheme and even the cosiness of extra pillows and blankets to make sure you never get out of bed on the weekend. 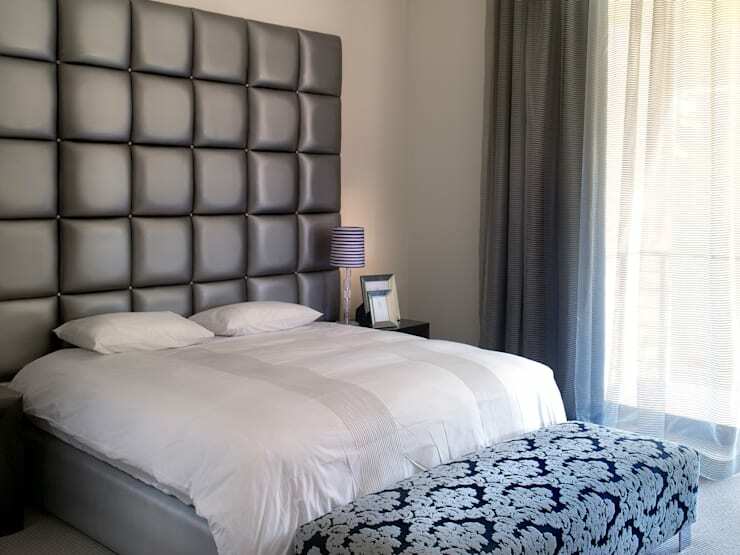 The symmetrical design of this bedroom is attractive and stylish with a magazine appeal. The bright orange scatter pillows adds just enough fascinating decor for a contemporary look. This bedroom has a neutral colour scheme with colourful pillows, vibrant illumination and so much natural light to enhance that cosy and comfy ambiance. This bedroom may have a sleek and minimalist design, but it's the classic appeal and elegance of the storage unit at the edge of the bed. Its' colourful damask pattern is eclectic and charming… perfect for that modern effect. 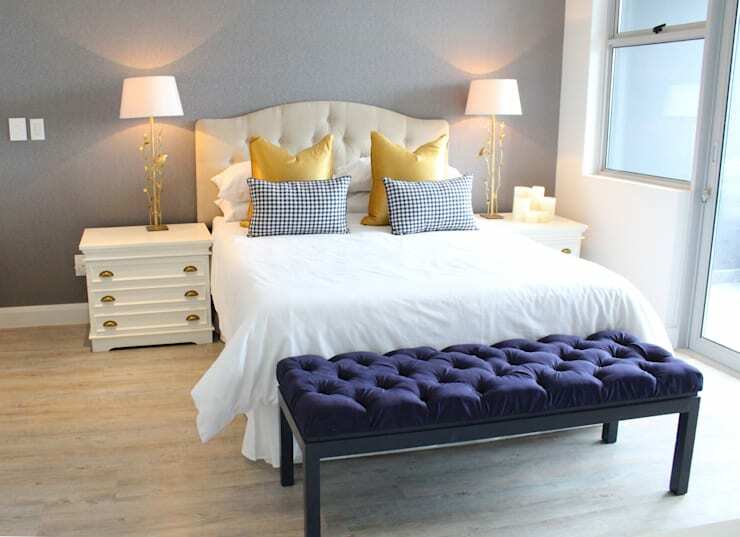 All-white bed linen, a headboard and even pedestals will add a decorate charm to your bedroom and with wooden flooring it's a chic take on minimalist detail. 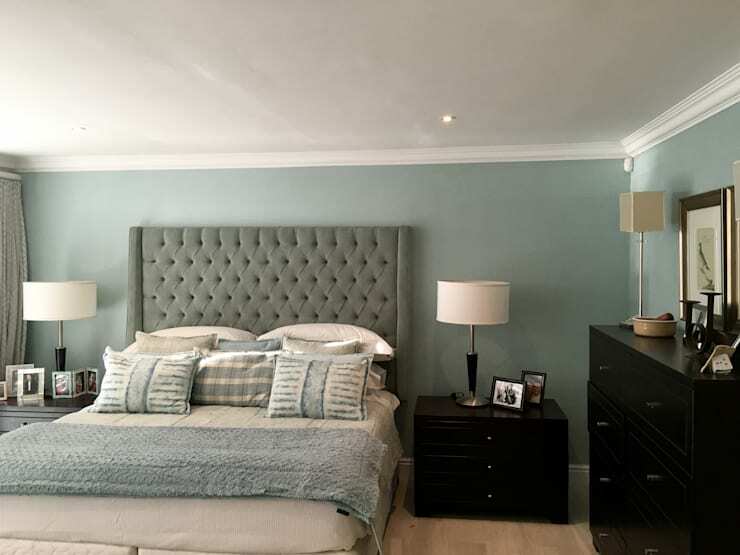 A gorgeous marine inspired sea green hue is fascinating for the bedroom, especially when paired with the elegant darker chest of drawers and pedestals. A bedroom design such as this is perfect for a small home. Think less is more with simple furniture and pastel shades for that ultimately comfortable decor. A wooden bed with all-white bed linen and black decor elements is an awesome fit for an ultra-modern sleeping quarters, add an interesting artistic feature above the bed and make your bedroom something different. 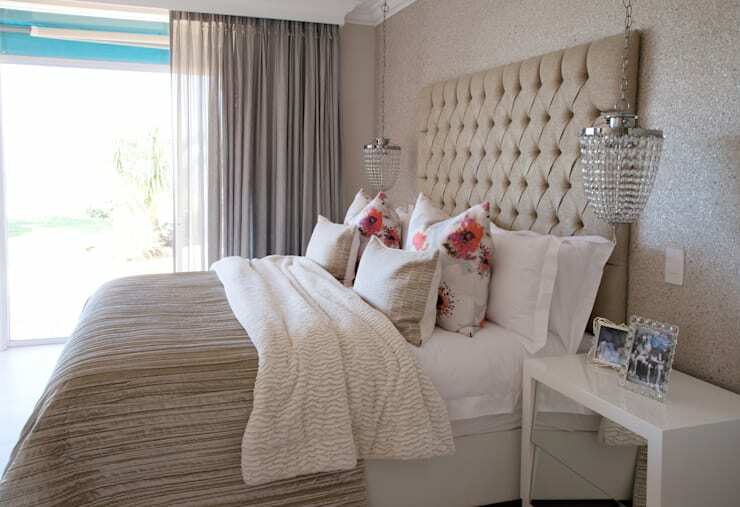 How about these 5 colours for a romantic bedroom? 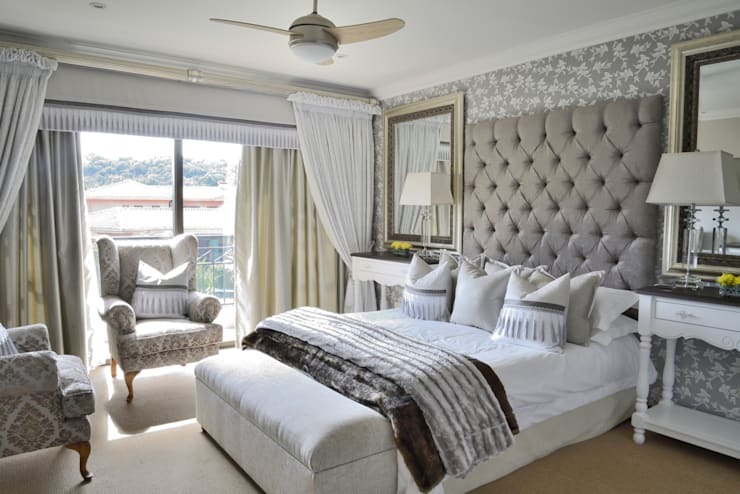 What do you think about these 8 South African bedrooms?